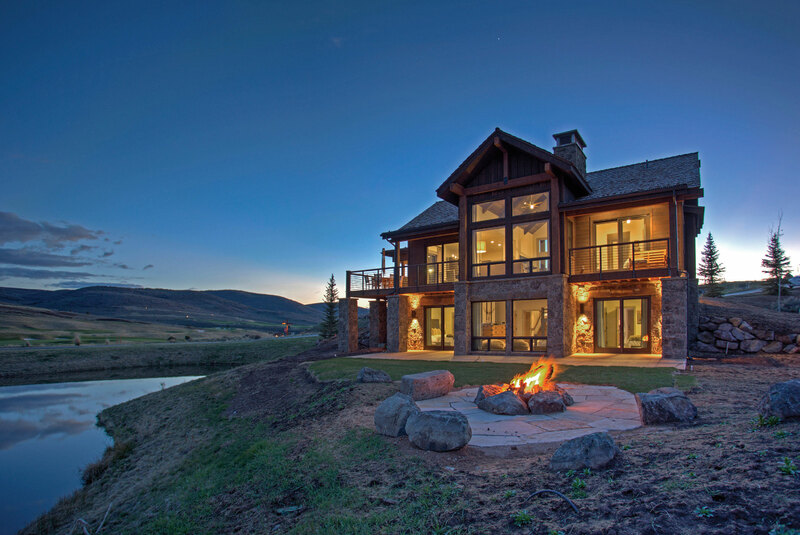 Similar to a destination resort, the lifestyle communities in the Park City Area offer distinctive outdoor adventure opportunities within easy reach of Park City’s highly ranked skiing, boarding, mountain biking, entertainment, and historic mining town attractions. 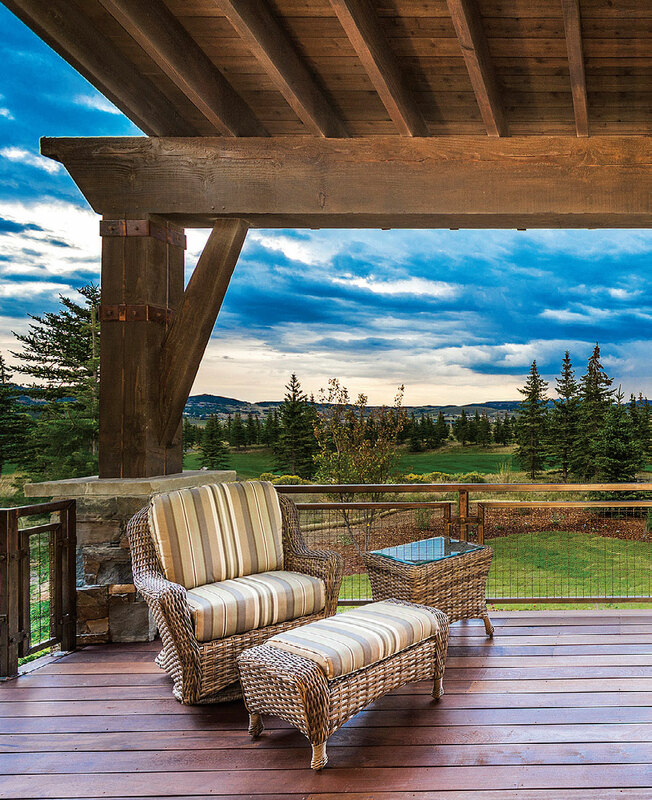 Welcome to Western Home Journal’s showcase of Park City’s premier real estate developments and properties. 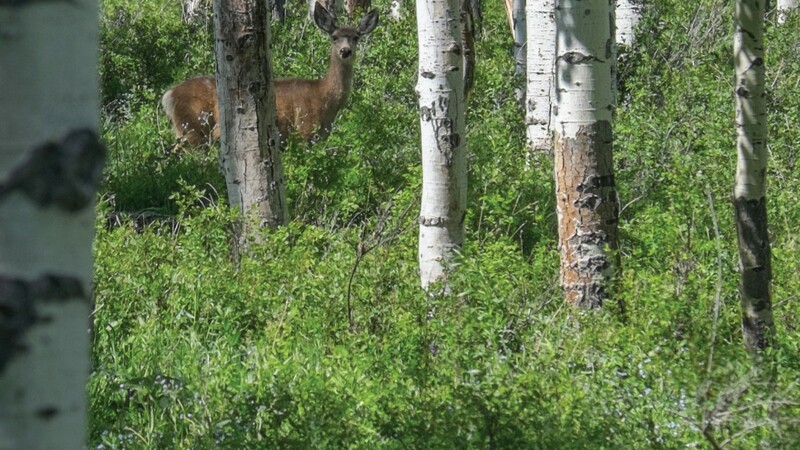 No matter the season, what you see in Park City is always worth noting. Alpine wildflowers carpeting the hillsides, meandering herds of shy elk silhouetted among the aspen, icy streams cutting over boulders, and the constancy of Utah’s famously bright blue skies with cotton-ball clouds are some of the reasons people love living among the Wasatch and Uinta Mountains. 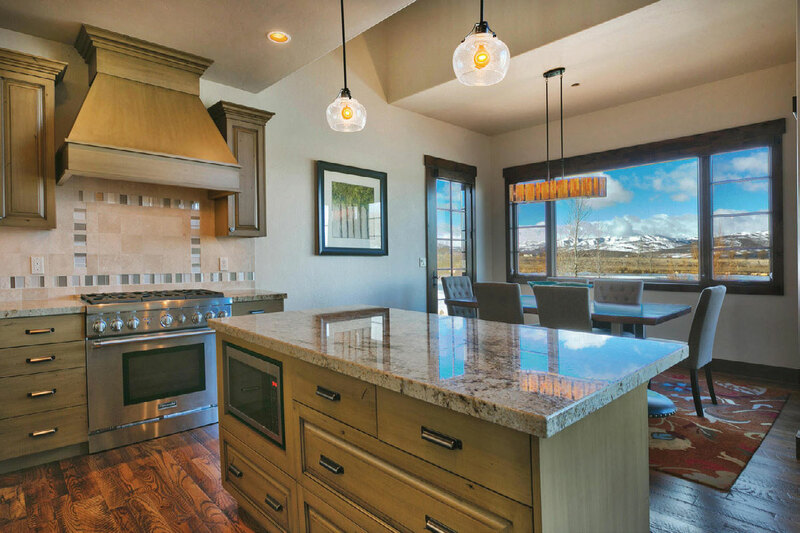 However, lifestyle communities around Park City offer ever so much more to enhance the pleasure of mountain living. 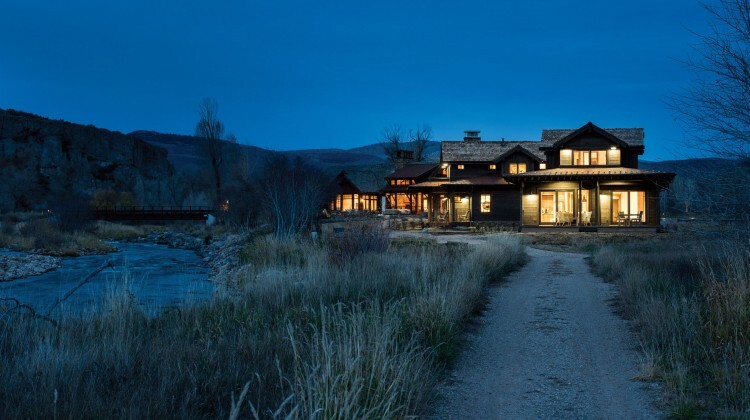 These diverse and stunning choices range from golf on the doorstep, ski-in/ski-out access, a blue-ribbon trout river just down a meandering path, miles of trails, equestrian facilities, and untouched wilderness set in preserve. 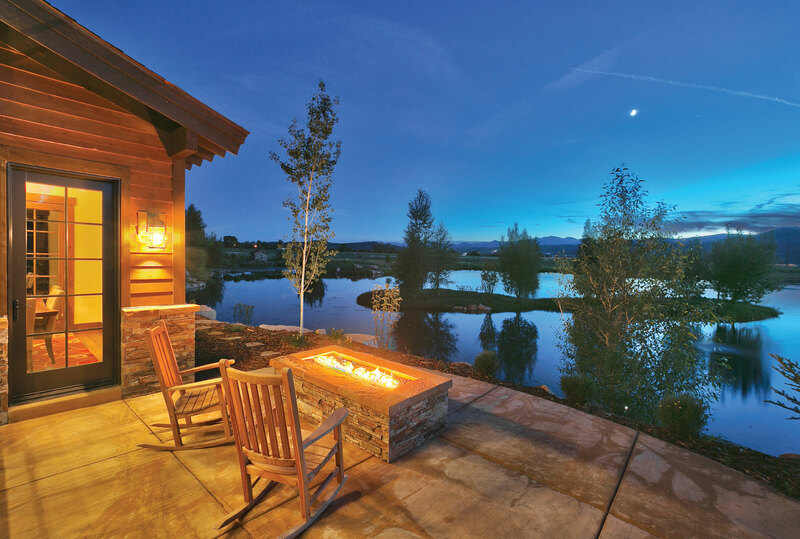 Homesites and homes are at the center of choosing a community, and we highlight the many lifestyle options in this introduction to communities surrounding Park City. Through social centers, there is the option, too, for creating the right balance of privacy or companionship with similar people in the community who are attracted by the same healthy outdoor pursuits. 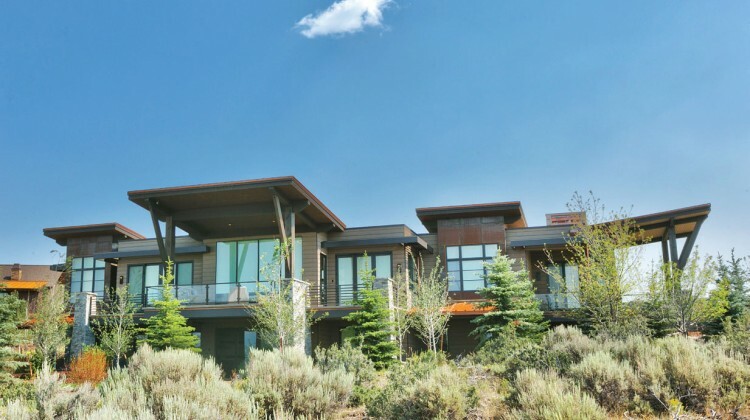 Park City is not far from any of these communities for an extra dose of excitement, adventure, fine dining, or entertainment. 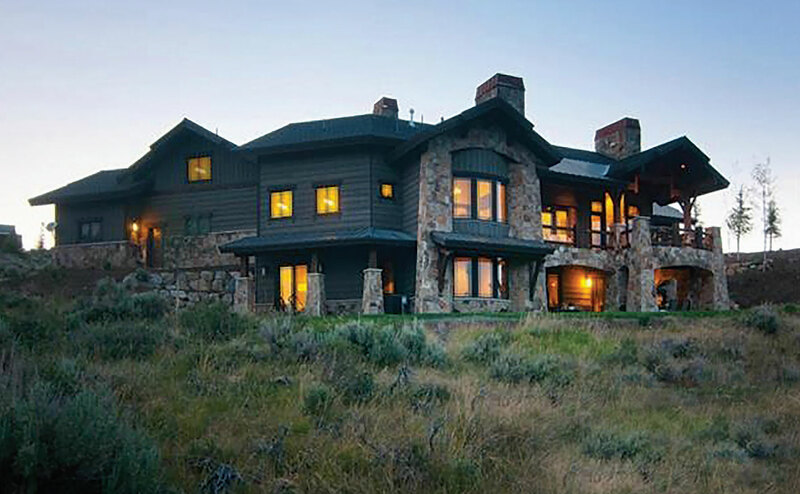 Wolf Creek Ranch features 160-acre ranch sites. 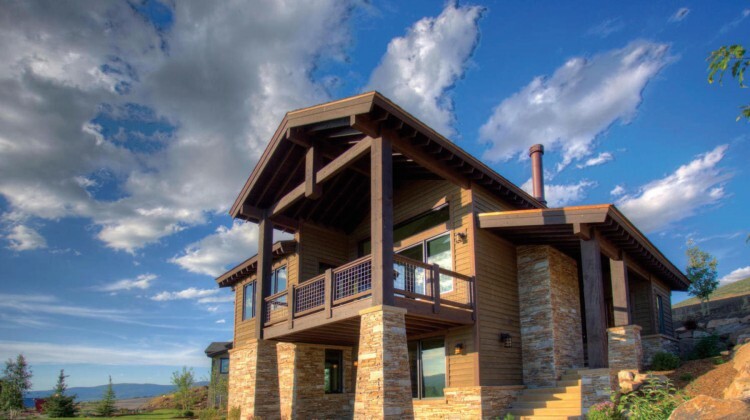 The development area is a 13,200-acre sloping alpine plateau 20 miles southeast of Park City. 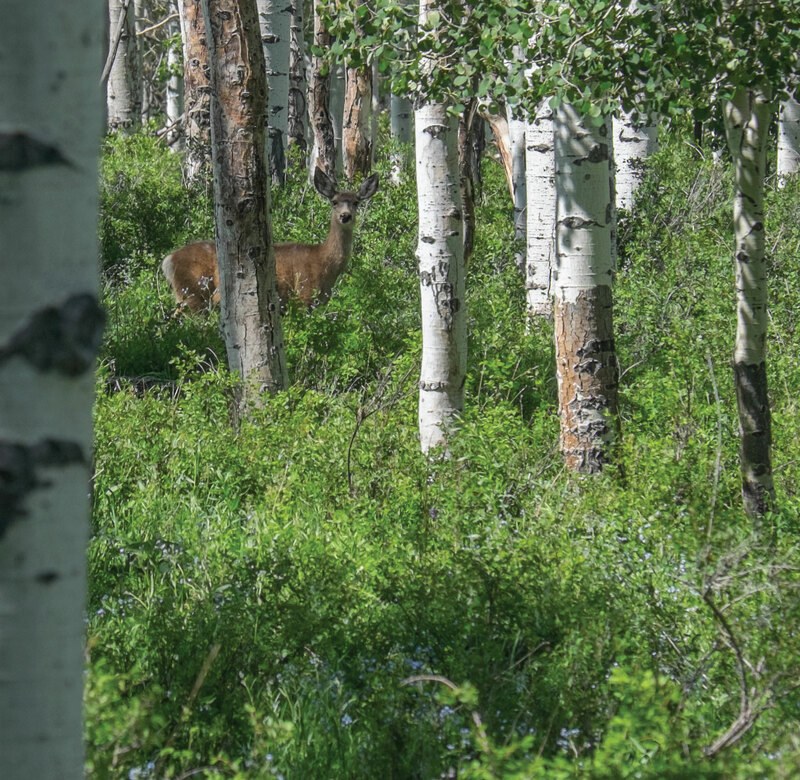 A conservation easement protects 95 percent of the property, and a portion abuts the 2.2-million acres of Uinta National Forest, allowing owners easy access. 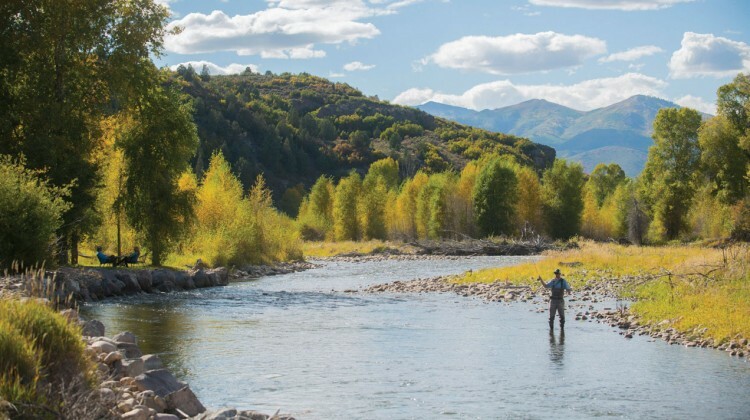 Fishing on the ranch includes a one-mile private stretch of the Provo River, three-stocked ponds, and there is a fishing guide for trips on or off the property. Additionally, there are 60 miles of summer trails, 30 miles of groomed winter trails for snowmobiles, cross-country skiing, snow shoeing, and dogsledding, and 28 miles of private paved roads for road cycling with little traffic. 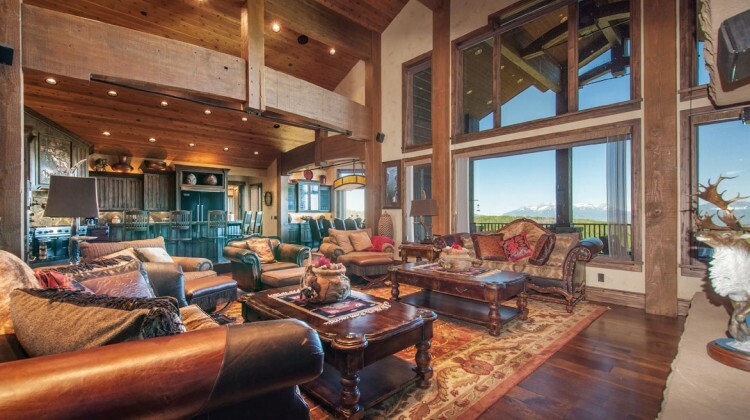 “Victory Ranch is like nothing else in Utah. 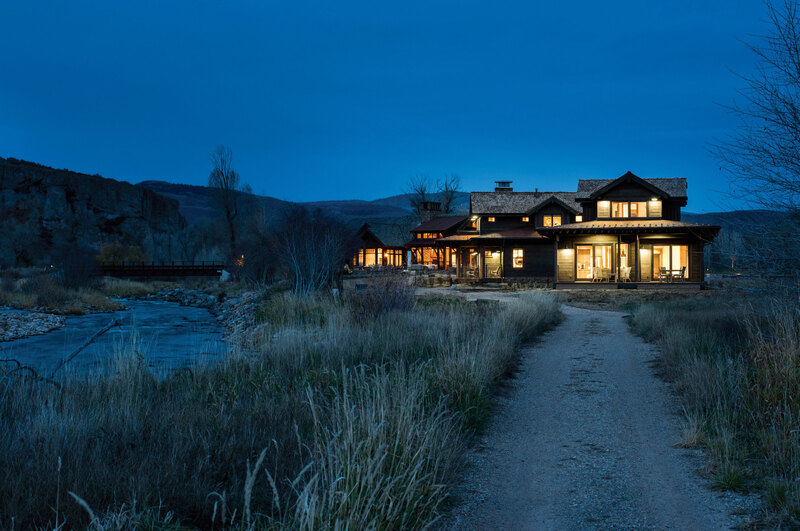 Surrounded by the beautiful waters of the upper Provo River and with over 4,000 acres of backcountry, a Victory Ranch property offers a true ranch experience. 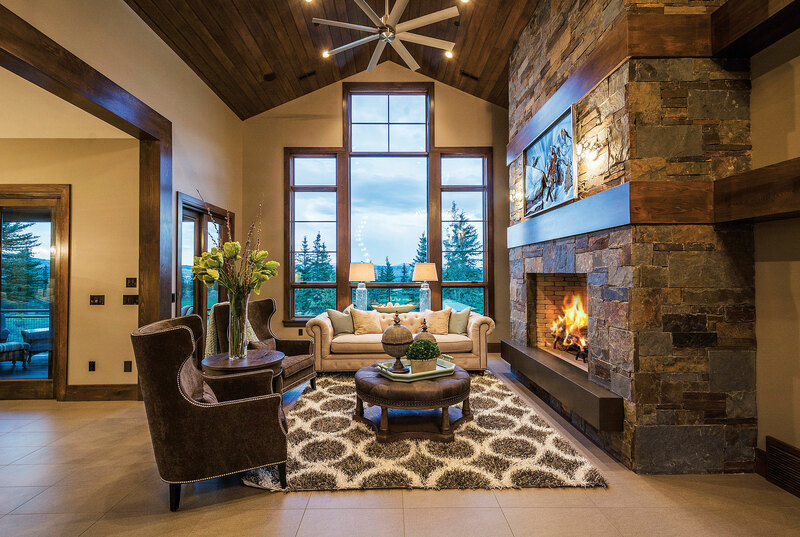 Our goal is to be boutique, laid-back, and exclusive with the focus on the outdoors and experiencing all the adventures you could ever dream,” describes Michelle Eastman, a real estate agent and member of the Flint & Eastman Team, Summit Sotheby’s International Realty. 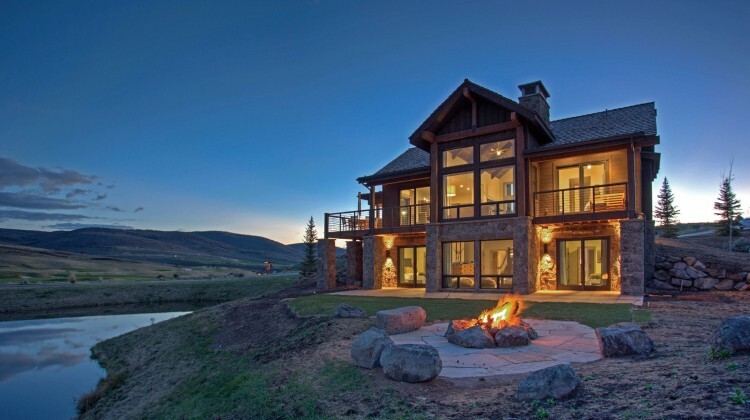 The 6,700 acres comprising Victory Ranch, a members-only four-season recreation development, runs along four miles of upper Provo River with views to Deer Valley, and it is located 20 minutes southeast of Park City. Nine stocked fishing ponds complement fly-fishing in the river, and onsite summer recreation includes over 22 miles of professionally-designed mountain bike singletrack trails, and a five-stand shooting facility. 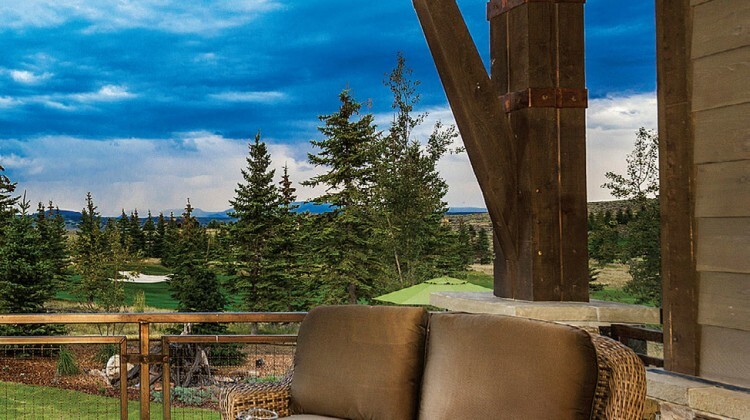 Facilities include 18 holes of golf on a course designed by Rees Jones with clubhouse and grill, Riverside Restaurant and Lounge, the Freestone Lodge, and the new Post with the Outfitters for gear and expert advice, pool, fitness center, and store. 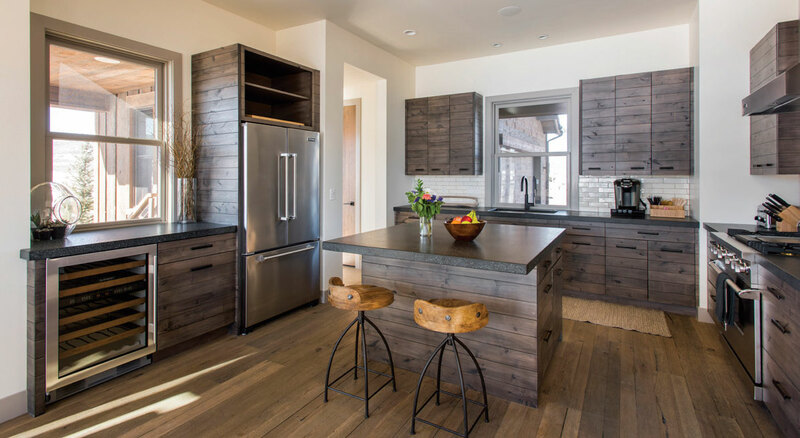 During winters, Victory Ranch’s year-round shuttle takes guests to 875 Main, a sleek new private ski-in/ski-out club located at the Town Lift in historic downtown Park City. 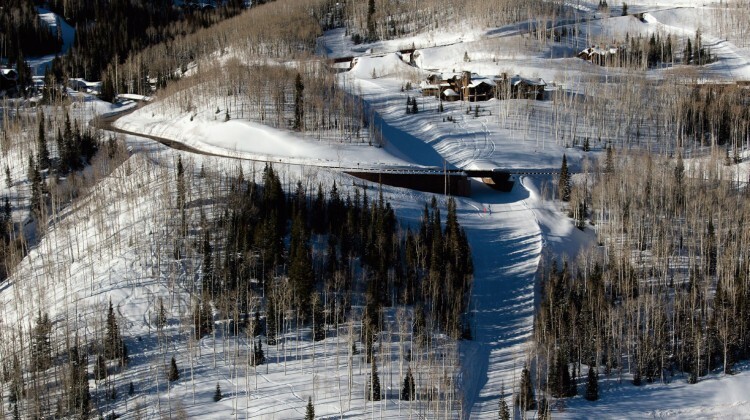 The shuttle also stops at the other resorts and Park City destinations. Victory Ranch also grooms trails for cross-country skiing. The 4,000 acres of open space has ranger trails and opportunities for yurt camping. 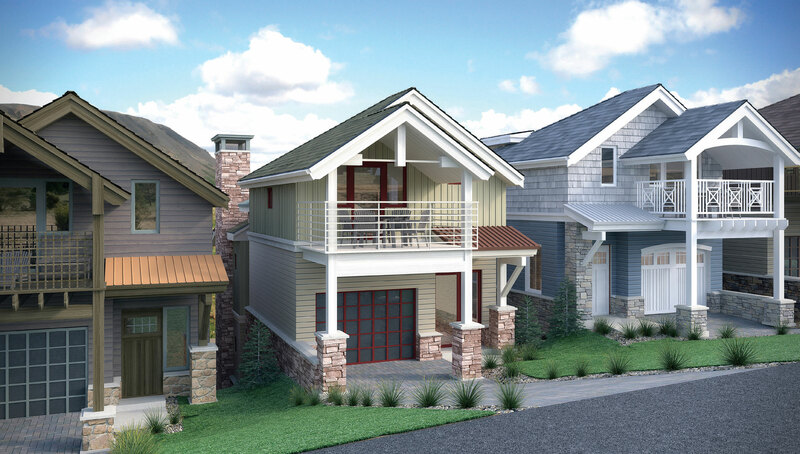 Located in Old Town Park City, Nirvana offers a cluster of eight new homes built by Lane Myers Construction. 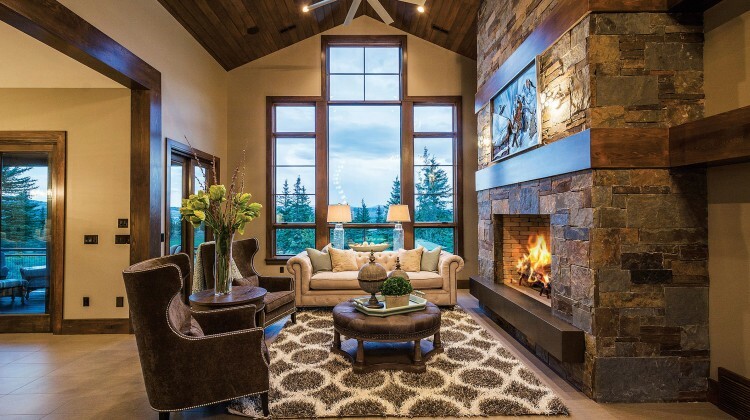 All will have substantial views and be spaciously sized at 2,730 square-feet. 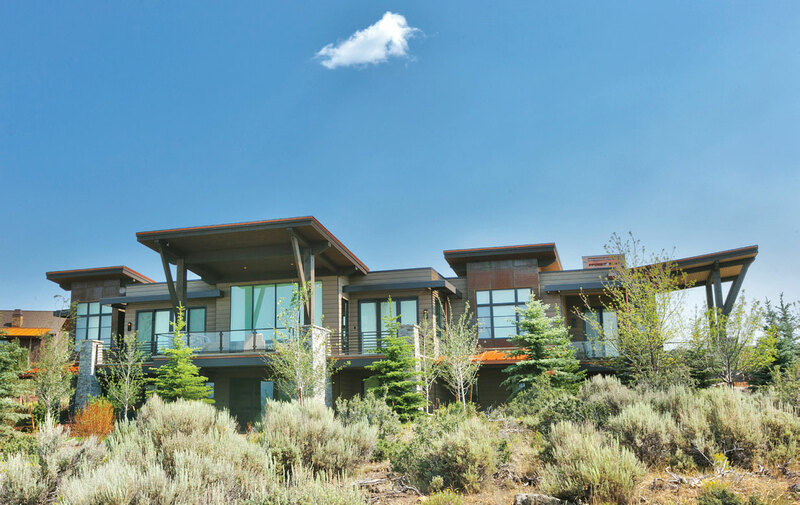 The style is mountain contemporary with natural stone trim, and the eight will have variations in exterior detailing, materials, and color. 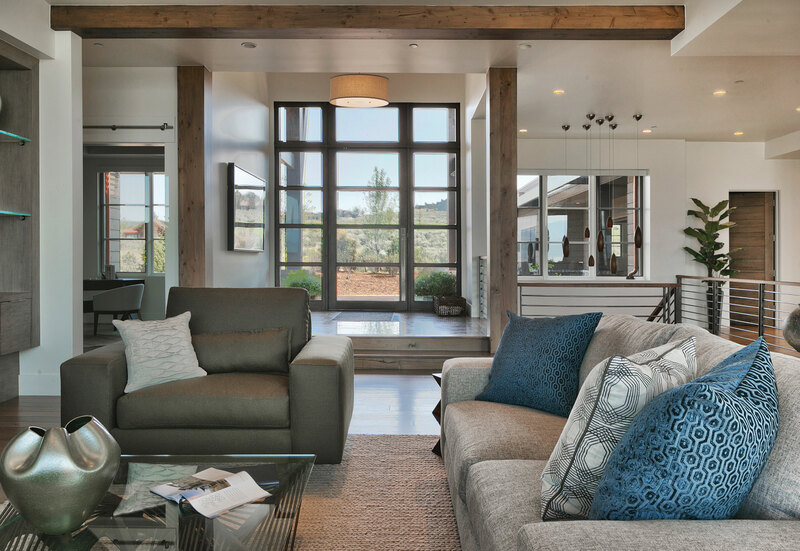 Ample windows maintain openness to the surroundings, and roomy balconies add to the living space on the upper floor. 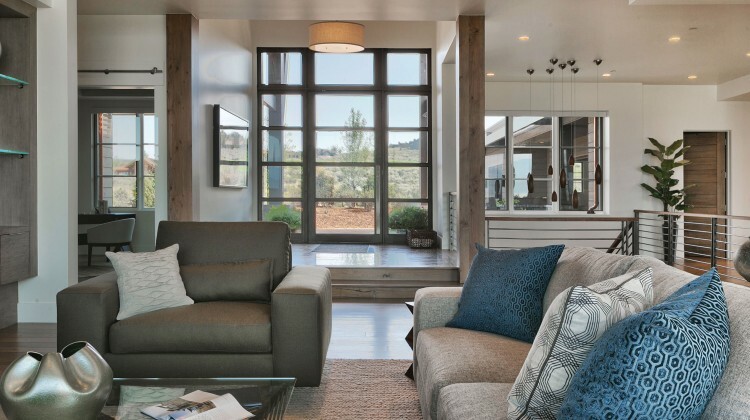 The interiors feature uncluttered modern finishes, an intuitive flow, conscious use of space, and tall ceilings. There are options for three or four bedrooms. 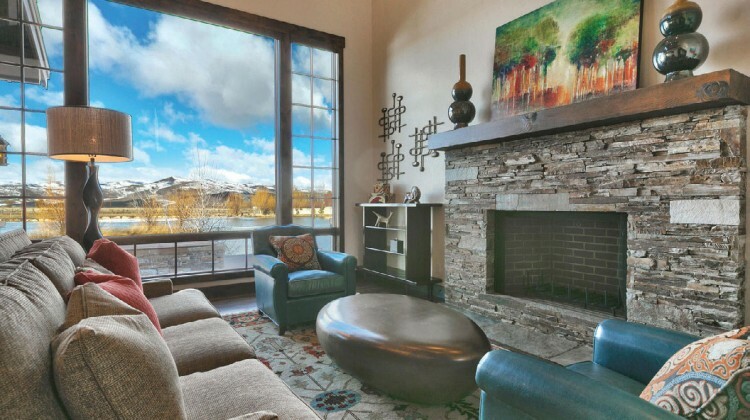 “The location is unmatched and unique in Park City. 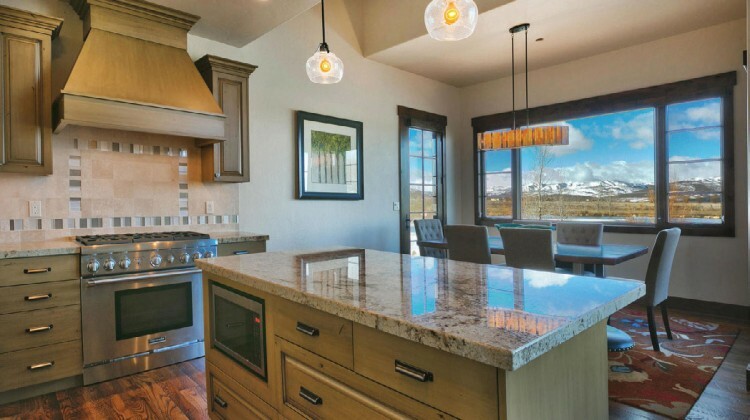 It is a short walk to Park City Mountain Resort for skiing, and City stairs run from the property to the street for catching the free bus and getting anywhere without a car. 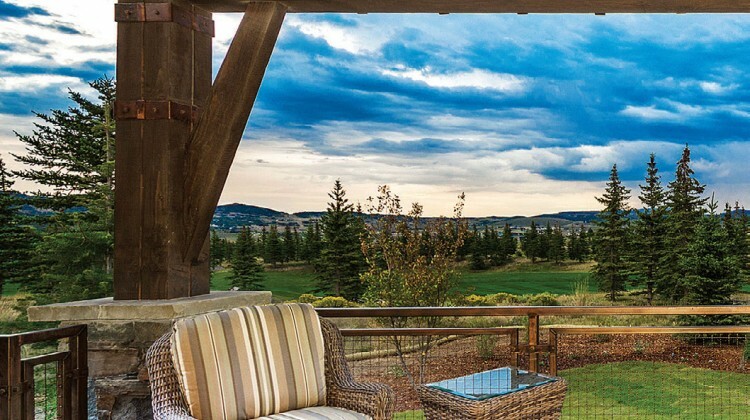 These homes are separate properties with no HOA dues or hidden expenses,” says JanaLee Jacobsen, who along with Nancy Ermi are listing agents for the property. 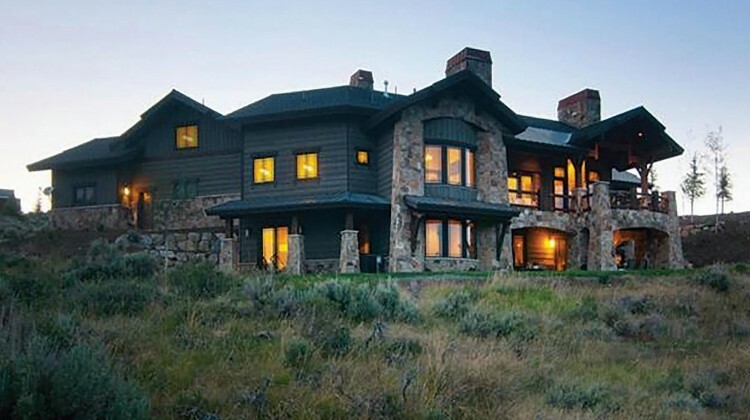 They are with Ski Resort Property Group, Berkshire Hathaway HomeServices, Utah Properties. Four of the eight homes will be completed by September 2015 and the other four shortly afterwards. 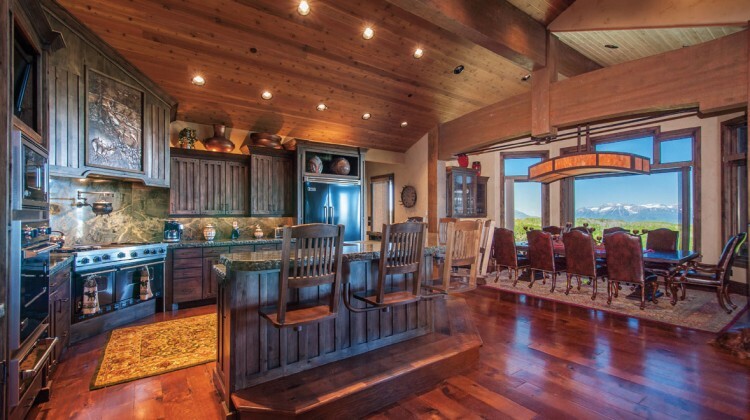 “High Star Ranch is finally accommodating those who are looking for simplification, but who do not want to go without. 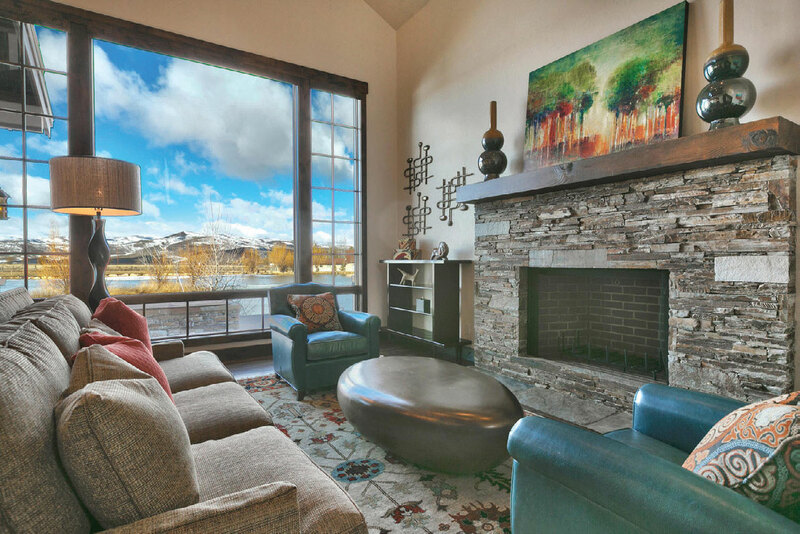 It’s an overlooked place in the market,” says Brigid Flint, Associate Broker and part of the Flint and Eastman Team, Summit Sotheby’s International Realty, Park City. 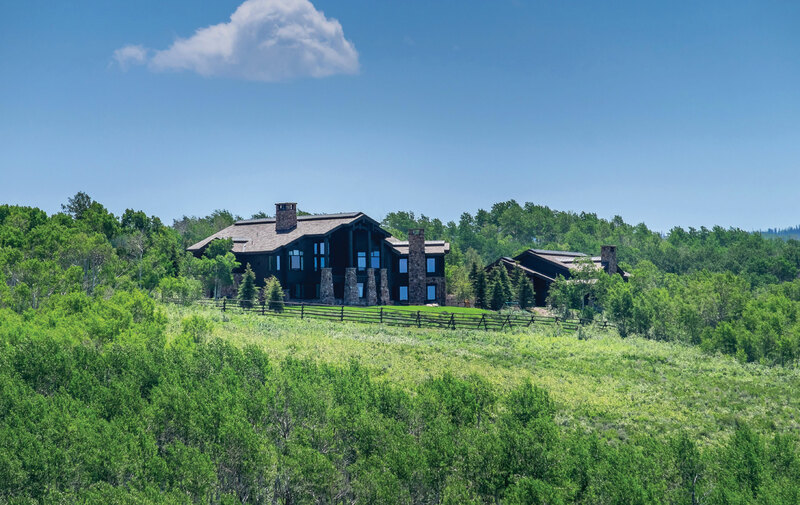 Comprising 1,047 acres northeast of Kamas and just 15 minutes from Park City, High Star Ranch sits against the 2.2-million-acre Uinta National Forest. 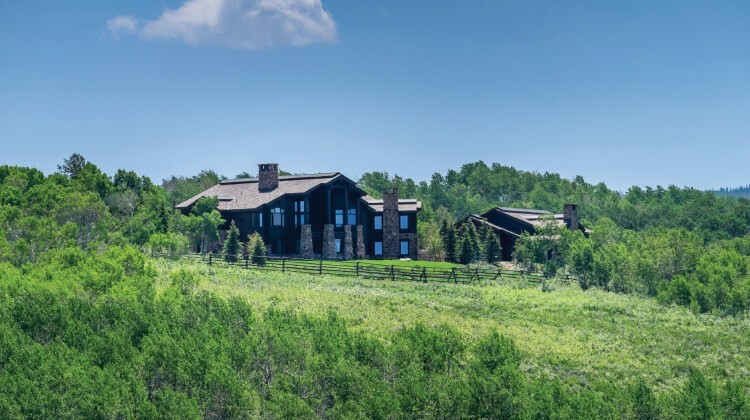 An impressive 90 percent of the ranch is reserved in open space. 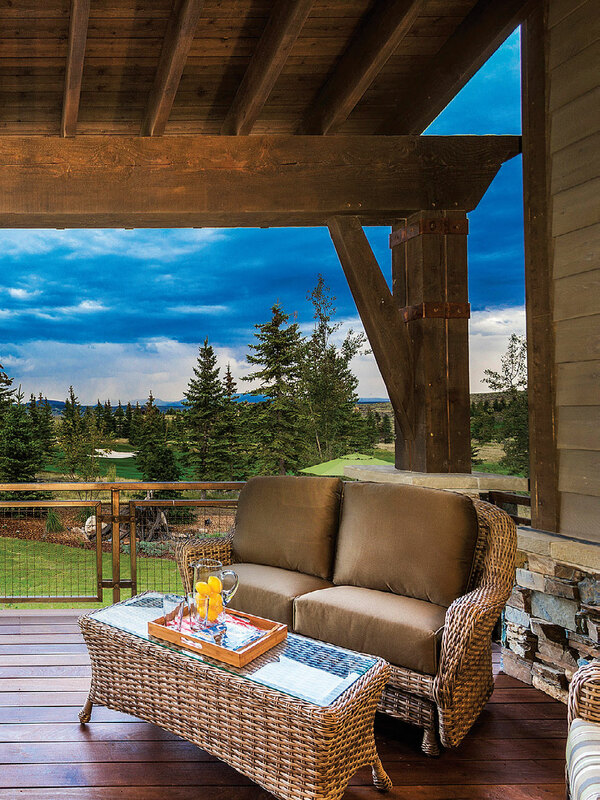 The motto reflects the ranch’s approach: kick back, take it in, live it up. At the center of the walkable village is the Barn, a 30,000-square-foot meeting and event center with acoustics designed for live musical performances. The restaurant sources locally a bar will soon open in the village. To top it off, the grand lawn offers an outdoor event space. 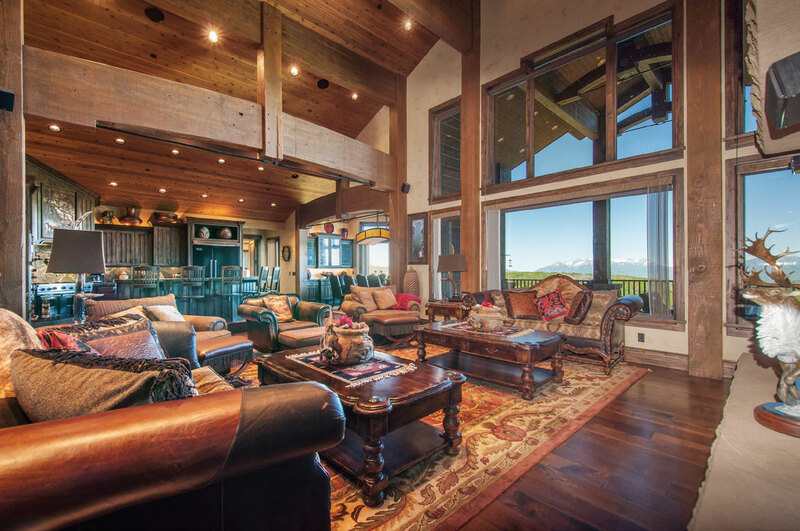 The ranch’s activity centers offer an outfitter program, hunting, and an equestrian barn and pastures with boarding available. 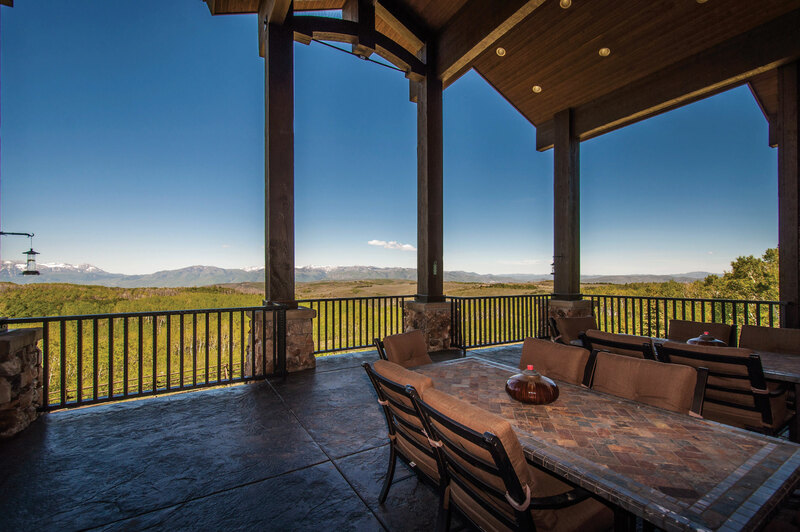 Promontory stretches over 7,000 acres of rolling land with mountain and Park City views east of Highways 80 and 40. From the southern gate, it is just five miles to Park City. A conservancy area is within Promontory and approximately 70 percent of the land is open space. Many of the homesites overlook golfing. 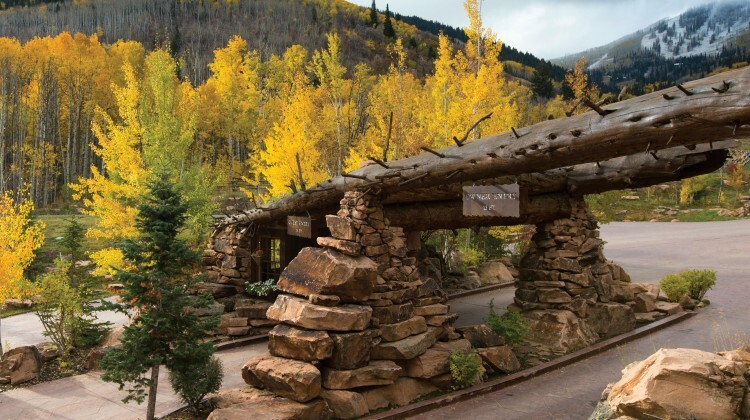 Two 18-hole courses are in full operation with attached clubhouses, the Signature Jack Nicklaus-designed Painted Valley and the Signature Pete Dye-designed Canyon Course. A third course, designed by Tom Weiskopf, is in the planning state. 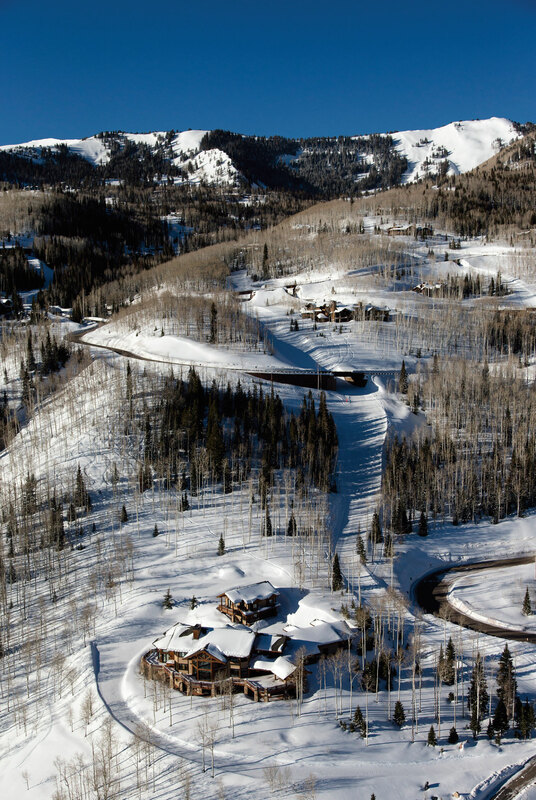 For skiing, Promontory has its own ski-in/ski-out location, the Alpine Lodge at Deer Valley’s Silver Lake. Promontory’s shuttle, the unique Jammer, makes stops at Alpine Lodge and all the resorts and operates year-round to serve other destinations. 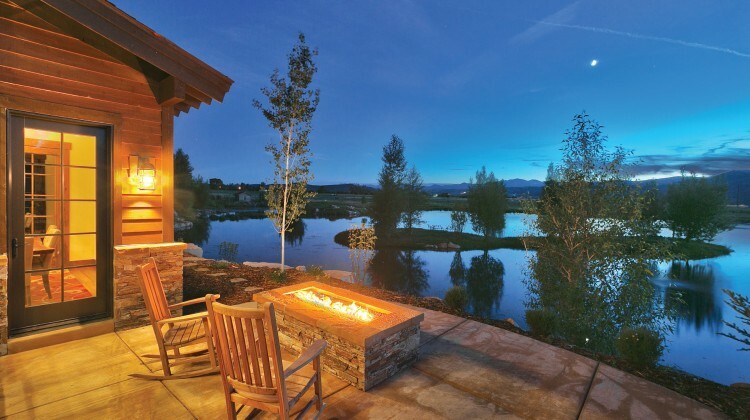 Other facilities on the property include the equestrian center with indoor and outdoor arenas and lounge; the ranch clubhouse with pool, spa, fitness center with classes; and the Shed Clubhouse with indoor basketball, bowling, 50-seat movie theater, pool tables, video games, art studio, and outdoor amphitheater. 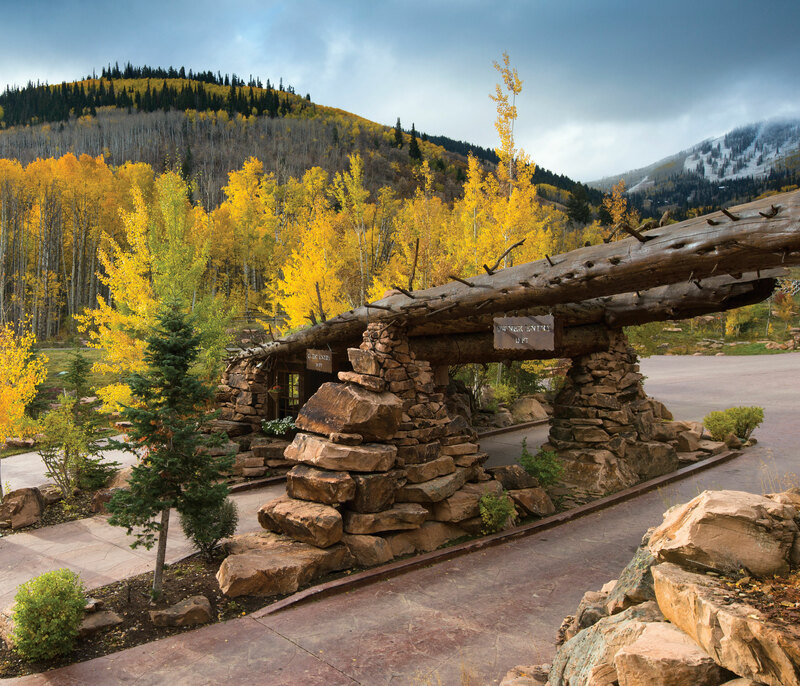 Diverse options for dining on the property are offered at the Shed Clubhouse Café, the Hearth Grille, and the Ranch Clubhouse Café. 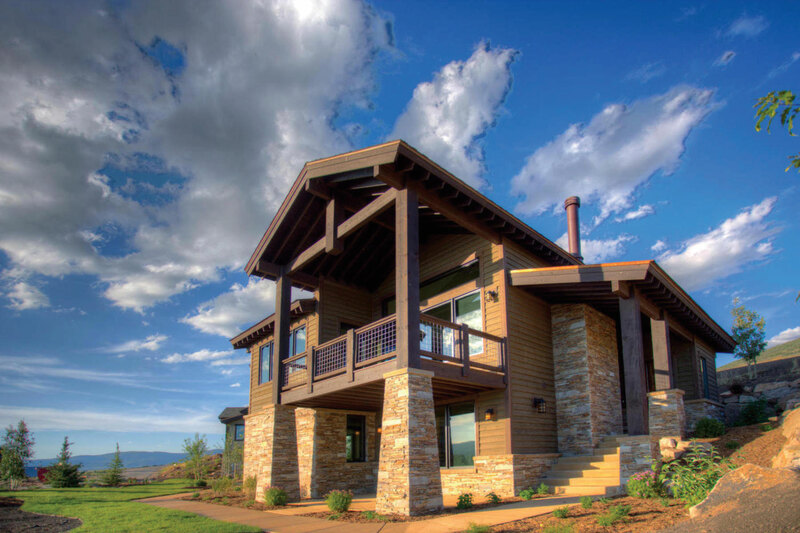 There are additional facilities to enjoy the outdoors: the Kids Clubhouse, the Outfitter’s Cabin, tennis courts (they become ice skating rinks in the winter), a neighborhood park, a dog park, soccer and lacrosse field, sand volleyball, and a stocked fishing pond. 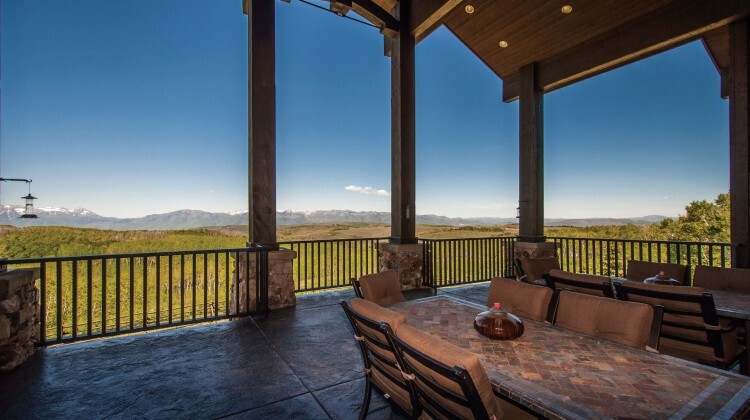 A concierge is on staff to coordinate reservations and plans, and Promontory offers property management services. A 46-mile internal trail system runs through the property. 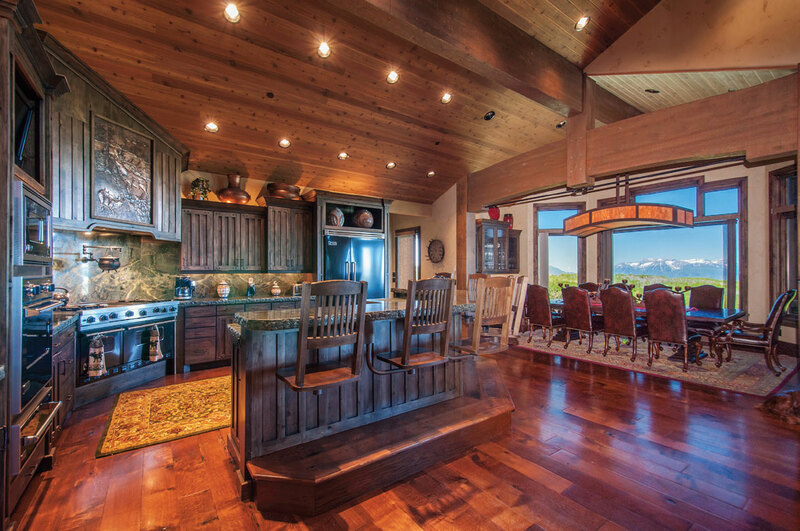 Property options include homesites, cabins, and luxury homes. Rod Bradshaw’s direct number is (435) 731-0305. 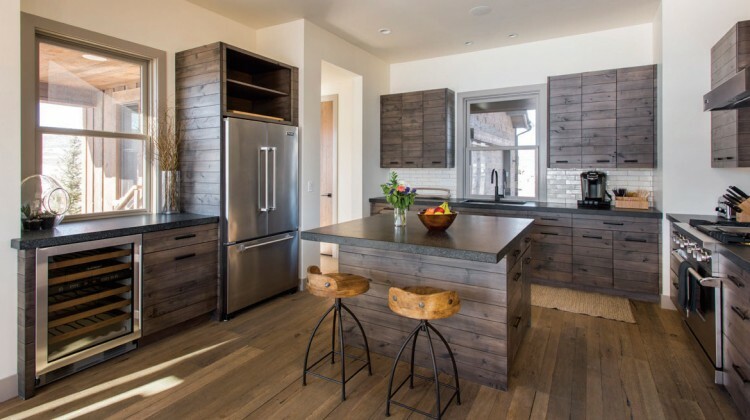 There are many different choices for living an active healthy life in the Park City area’s mountain communities, but all share this wonderful advantage: there is no check out time. What once was a vacation can become day-to-day living.